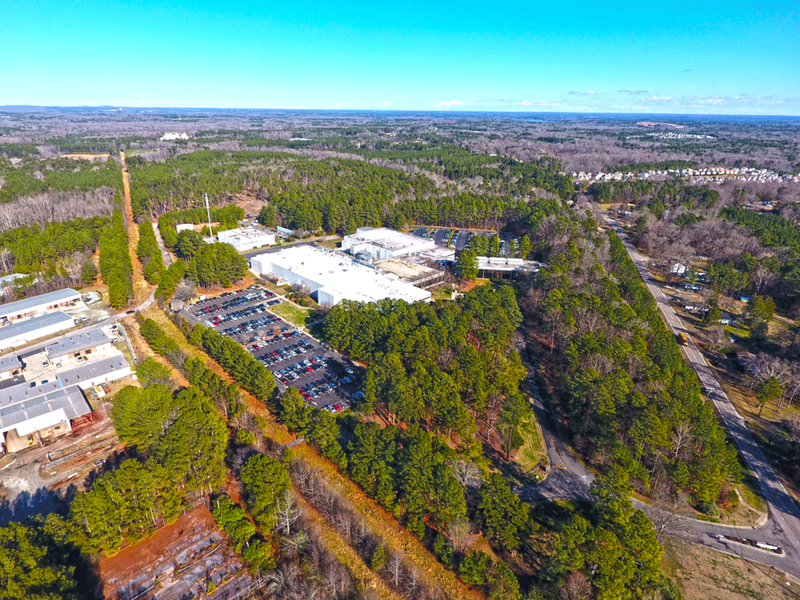 Eno Venture Park is a premier industrial development site In north Durham. 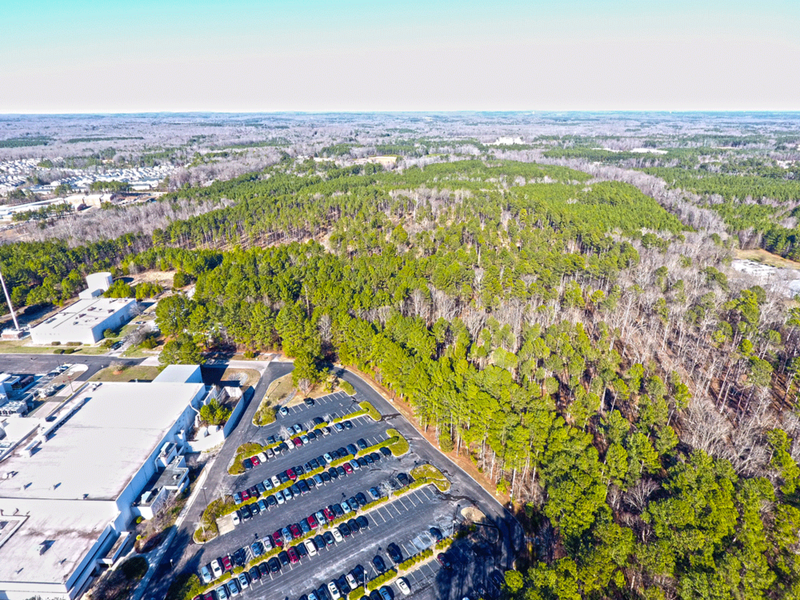 Unique Places’ vision is to create a mixed commercial and industrial park that caters to companies that recognize value in a strategic location, site amenities, and a new way to approach business by offering open space recreational opportunities. 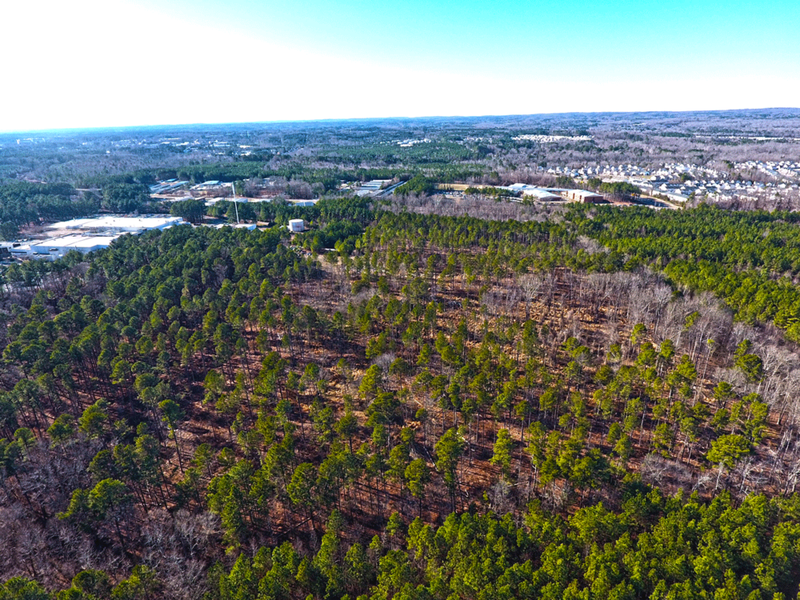 The Eno Venture Park site is adjacent to a planned Rails-to-Trails/Greenway corridor and has the potential to be a valuable link between the City of Durham and the Mountains-to-Sea Trail, which is just north of the site. Learn more by clicking on the Eno Venture Park logo below.